Mercy College’s mission is to provide educational access for traditional and nontraditional students, including those who are historically underrepresented in higher education, who have high financial need and/or are first-generation college students. Career & Professional Development at Mercy College is on a mission to further improve their students’ career readiness and outcomes. With four campuses, more than 90 undergraduate and graduate degree and certificate programs within five schools, a richly diverse student body of 9,000, and a commitment to providing the highest quality experience for each student, the team has their work cut out for them. The Career & Professional Development team is focusing on student engagement and intentional career preparation. In September, they launched a new online home, powered by higher ed marketing system uConnect, to help with this. 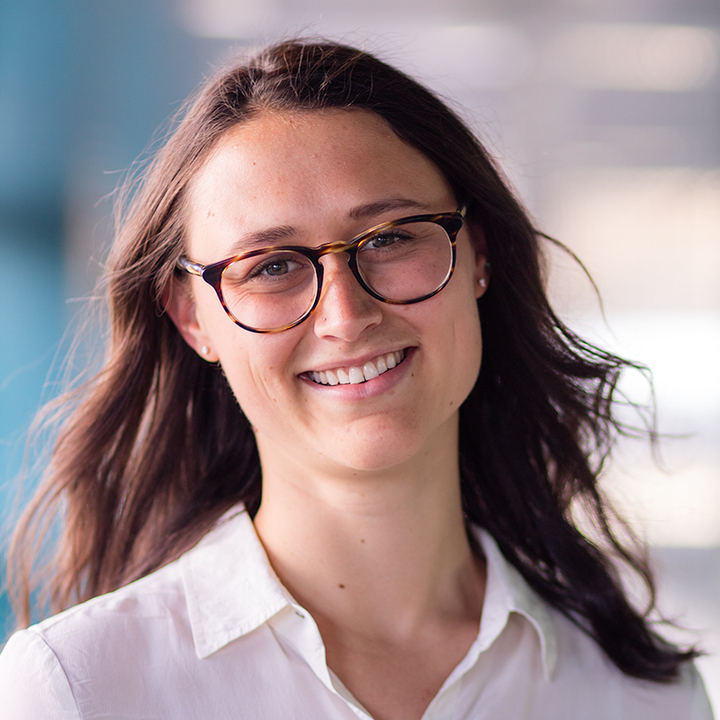 Mercy’s Career team was looking to simplify career exploration by organizing the full range of their existing career resources, data, and information into industry-focused online Career Communities. With their new career platform, Mercy’s team has been able to provide customized and automated outreach to students early and often, a key building block for improving student career readiness and outcomes. Already Mercy’s efforts are paying off. Starting a month after launch, the new Career & Professional Development platform has seen a 41% increase in average monthly visitors. Increasing engagement with employers, another major goal of Mercy’s, has already started to come to fruition as well, with a 59% increase in both average monthly visits to and average time spent on the designated Employers space on Mercy’s platform. 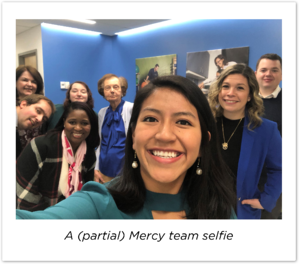 Mercy’s Career & Professional Development team is building partnerships across the broader college community to support career education and experiential opportunities for Mercy students. Their new Career & Professional Development platform is an integral part of the solution. To learn more about Mercy College Career & Professional Development, visit https://career.mercy.edu/.